Printable Workout Template (short). Printable blank workout template as found in all of The 15 Minute Fix books. Horizontal version for up to nine exercises. Printable Workout Template (long). Printable blank workout template as found in all of The 15 Minute Fix books. Vertical version for up to 18 exercises. Printable Sample Workouts. Printable versions of the sample workouts found in The 15 Minute Fix: VISION. Workout Generator. A dynamic spreadsheet that allows you to customize and print your own workout using exercises from The 15 Minute Fix: VISION. Warning: This spreadsheet requires Microsoft Excel and contains macros. Printable Progress Tracking. A printable version of the progress tracking log found in The 15 Minute Fix: VISION. Progress Tracking Spreadsheet. Use this version of the progress tracking log found in The 15 Minute Fix: VISION to record your progress on your device. Printable Eye Charts. Printable versions of the Near and Far Eye Charts found in The 15 Minute Fix: VISION. These eye charts are modified versions of the classic Snellen chart. Printable Letters. A page of inch high letters that can be printed and cut. 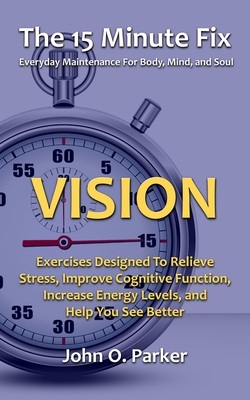 Used in certain The 15 Minute Fix: VISION exercises. Printable Sample Workouts. Printable versions of the sample workouts found in The 15 Minute Fix: FACE. Workout Generator. A dynamic spreadsheet that allows you to customize and print your own workout using exercises from The 15 Minute Fix: FACE. Warning: This spreadsheet requires Microsoft Excel and contains macros. Printable Progress Tracking. A printable version of the progress tracking log found in The 15 Minute Fix: FACE. Progress Tracking Spreadsheet. Use this version of the progress tracking log found in The 15 Minute Fix: FACE to record your progress on your device. Printable Sample Workouts. 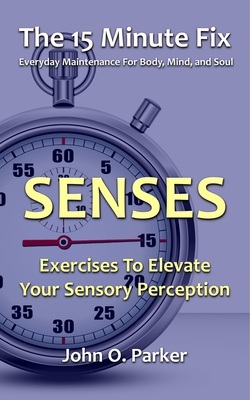 Printable versions of the sample workouts found in The 15 Minute Fix: SENSES. Workout Generator. A dynamic spreadsheet that allows you to customize and print your own workout using exercises from The 15 Minute Fix: SENSES. Warning: This spreadsheet requires Microsoft Excel and contains macros. Printable Progress Tracking. A printable version of the progress tracking log found in The 15 Minute Fix: SENSES. Progress Tracking Spreadsheet. Use this version of the progress tracking log found in The 15 Minute Fix: SENSES to record your progress on your device. Printable Sample Workouts. Printable versions of the sample workouts found in The 15 Minute Fix: SCALP. Workout Generator. A dynamic spreadsheet that allows you to customize and print your own workout using exercises from The 15 Minute Fix: SCALP. Warning: This spreadsheet requires Microsoft Excel and contains macros. Printable Progress Tracking. A printable version of the progress tracking log found in The 15 Minute Fix: SCALP. Progress Tracking Spreadsheet. Use this version of the progress tracking log found in The 15 Minute Fix: SCALPto record your progress on your device. 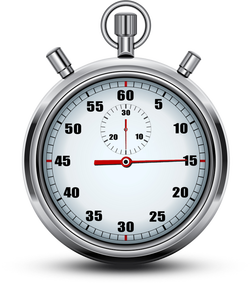 The 15 Minute Fix Downloads - Vision, Face, Sensory, and Hair and Scalp exercise templates and supporting materials.